My name is Dr. Mitch Adolph, DC….thanks for coming to this website. 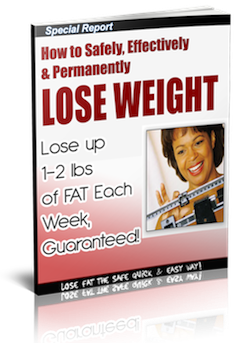 Discover why most people are “spinning their wheels” when trying to lose weight…Learn how to stop wasting time and start accelerating your fat loss and results within minutes of reading the system revealed in this ebook. Get it instantly below!